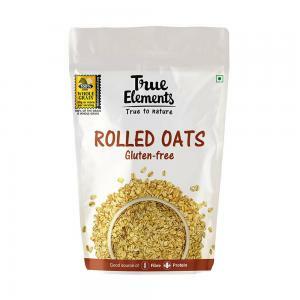 Muesli is something which is advised by many to include in the breakfast as one of the healthy sources of energy. 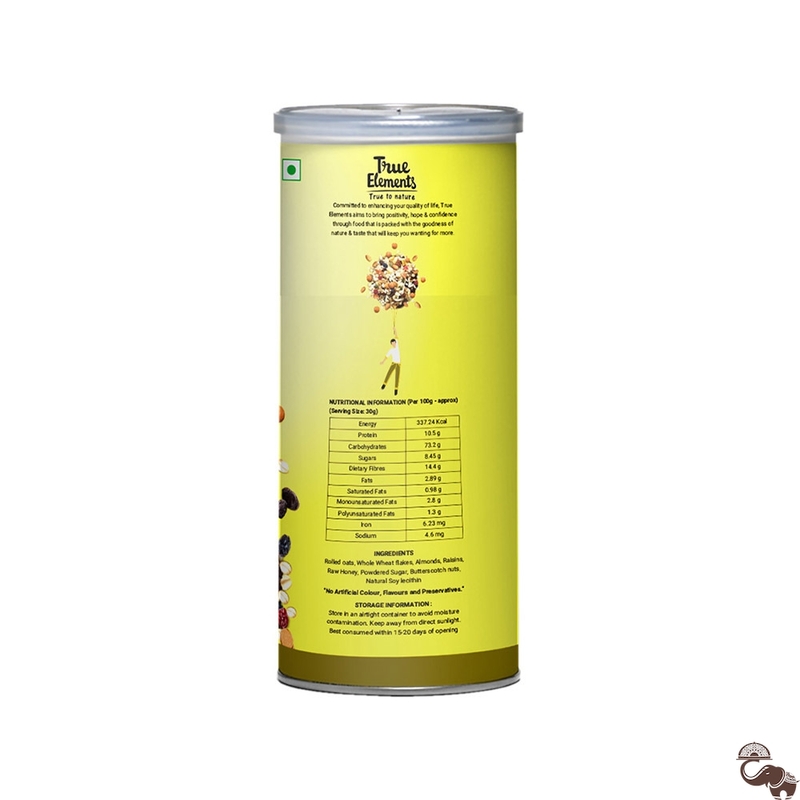 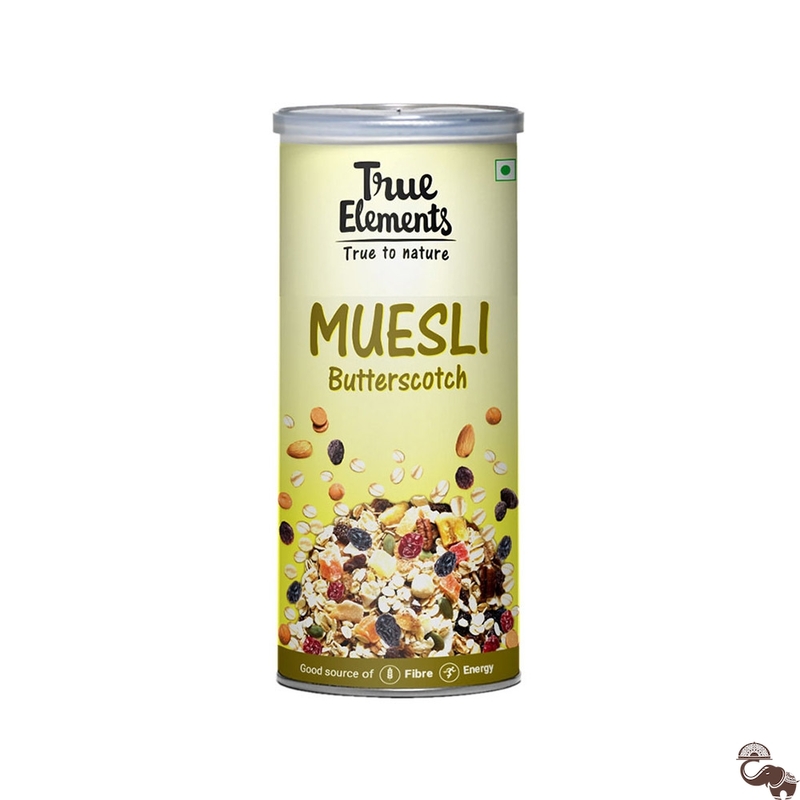 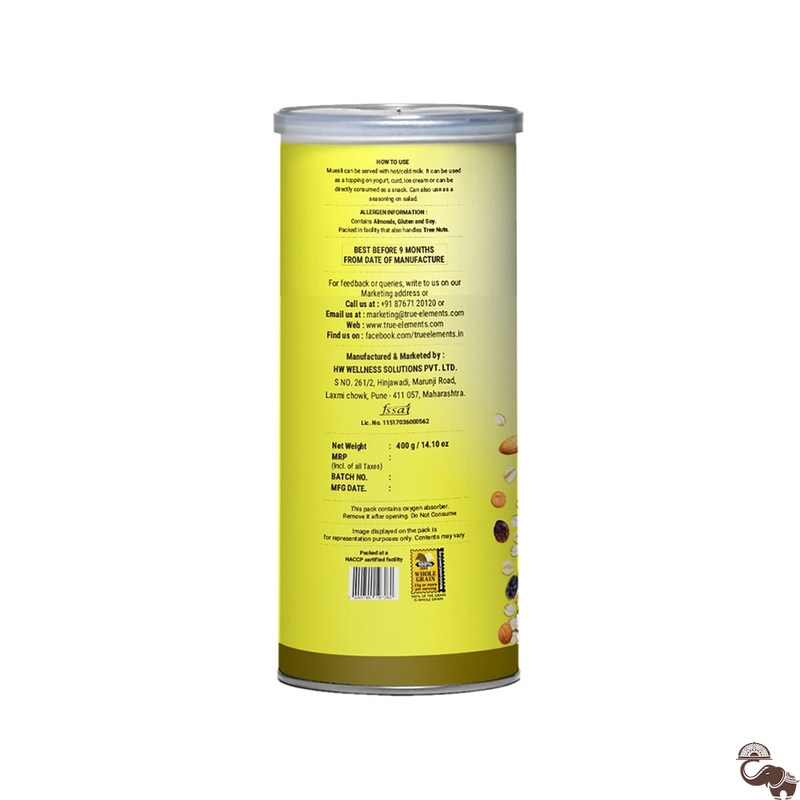 True Elements Butterscotch Muesli is a sweeter version which consists sweet taste and goodness of butterscotch along with oats, whole grains, etc. 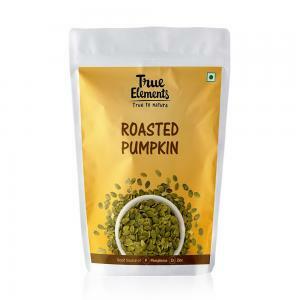 It can be consumed by people of any age and can also be munched as a snack.